Technological advancement has allowed mass production of many devices that are on the market today. Virtually every person owns one of these devices, whether it’s a smartphone, a computer, or any other device. Technology is becoming more and more integrated in today’s society. A phenomenon that was not seen just two decades ago, has connected billions of people around the world, where messages can be transmitted across the world in just seconds. With technology advancing at an increasing rate, it is becoming difficult for older generations to adapt to newer technologies. Employers now require employees to have a basic understanding of computers as services are becoming more automated. Many companies are going paperless as all their information is stored on online databases. To assist our older generations with job security and employment, one of the fundamental services we offer is computer course. 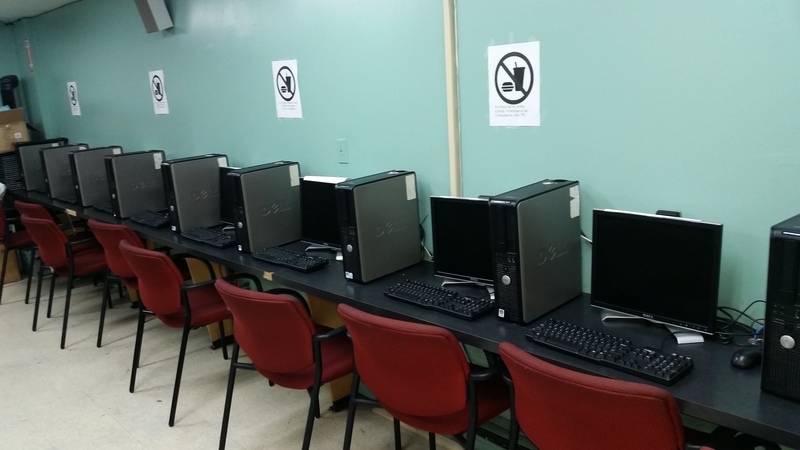 The Dominico-American Society of Queens works closely with computer instructors to ensure those that are new to computers, gain a basic understanding that is needed at the workplace. 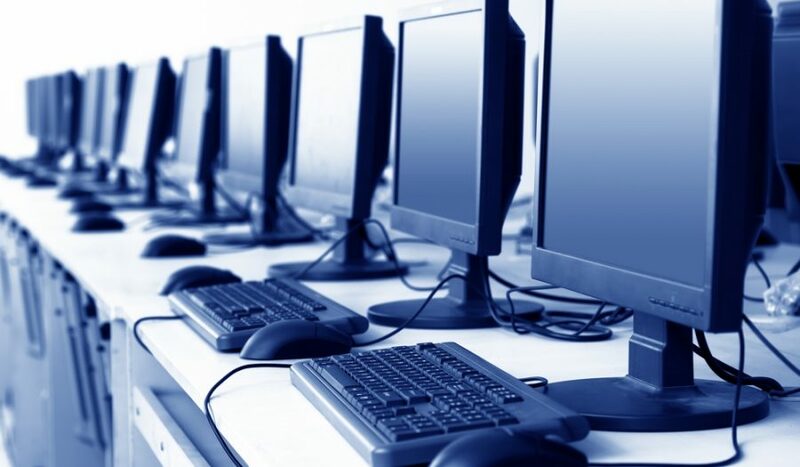 Our courses are specially designed to help those at different levels of computer knowledge, allowing them to directly interact with computers and help them stay connected. If you are interested in registering or would like more information on our courses, please call us at 718-457-5395, contact us via email at info@dominicoamerican.org.